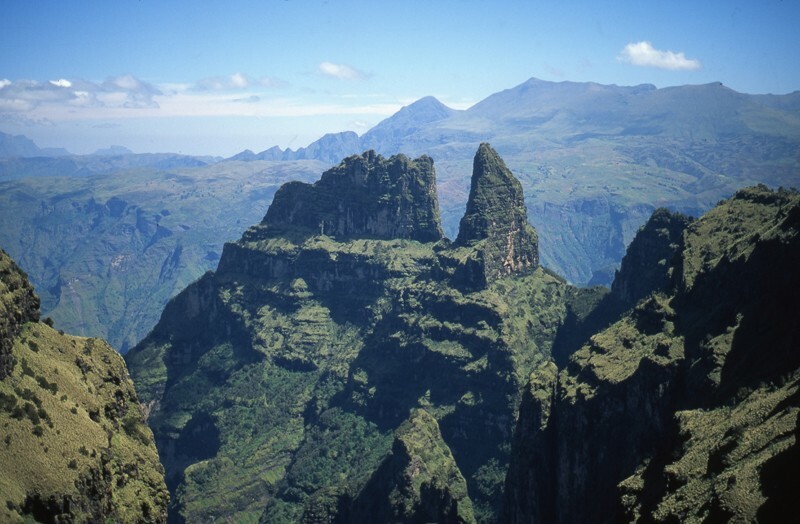 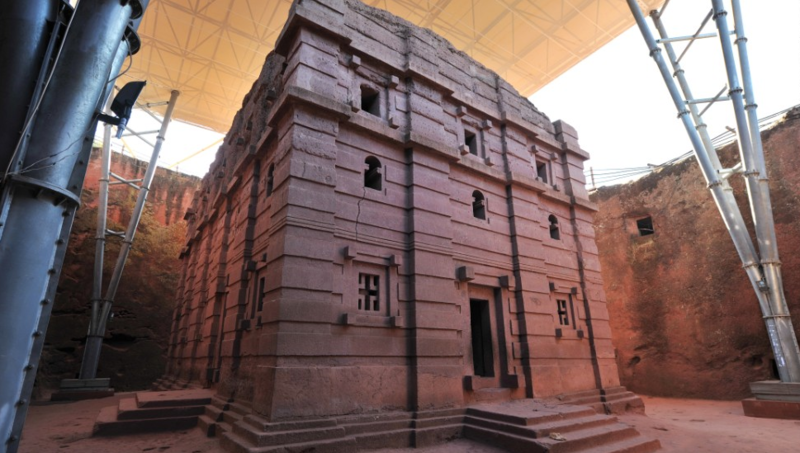 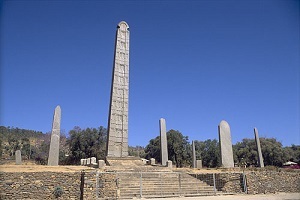 The ancient Ethiopian monuments throughout Northern Ethiopia form the core of Ethiopia’s tourist attractions. 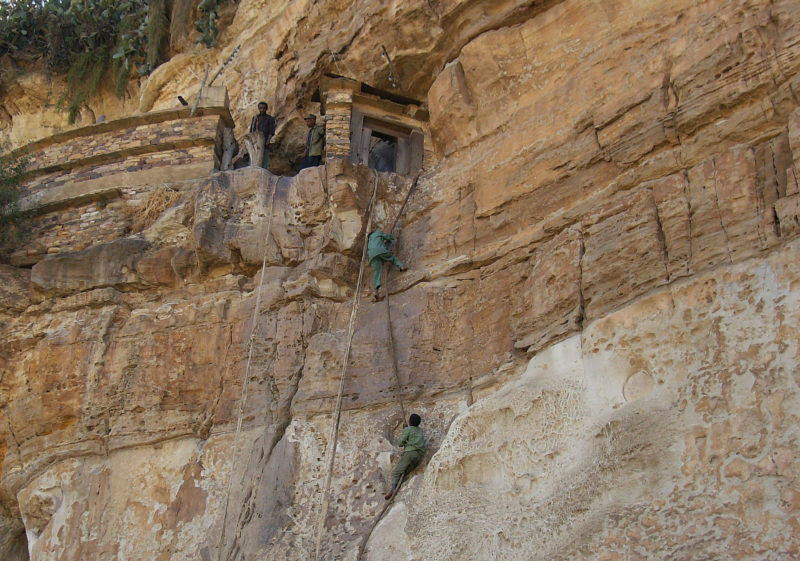 In fact, the majority of the tourists follow this itinerary and rightly so. 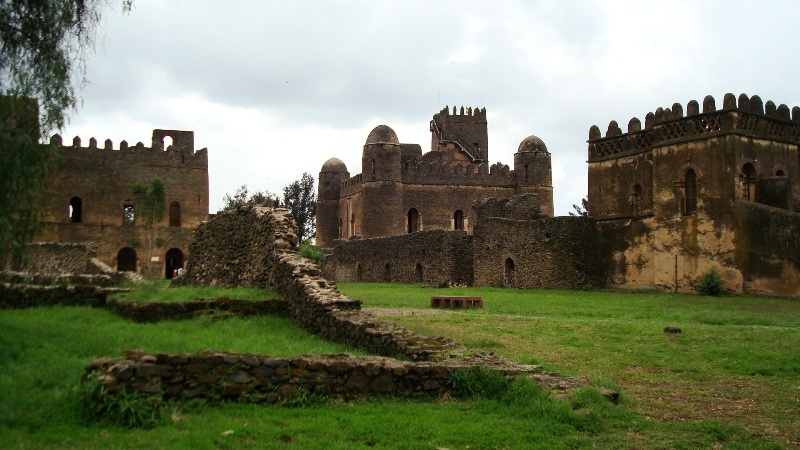 Ethiopia is the only country in Africa South of the Sahara that has ancient historical monuments and Ethiopia’s monuments are unique in both their history and their architecture. 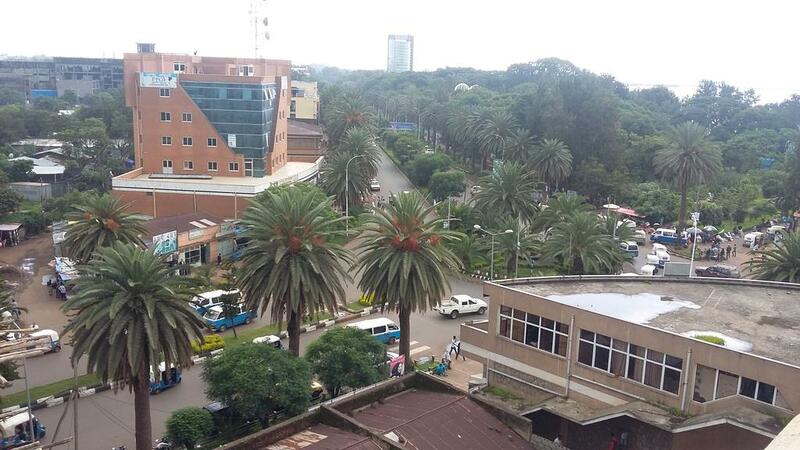 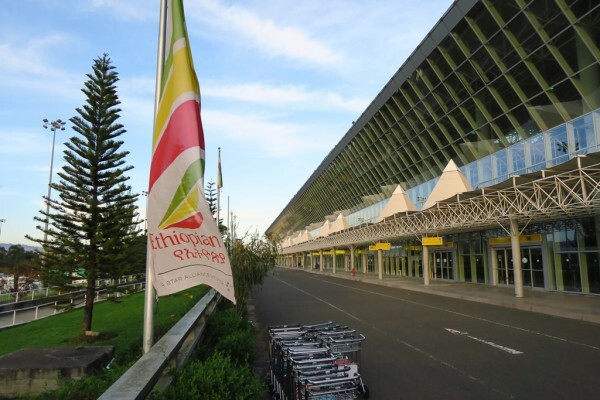 Day 2 Flight to Bahir Dar. 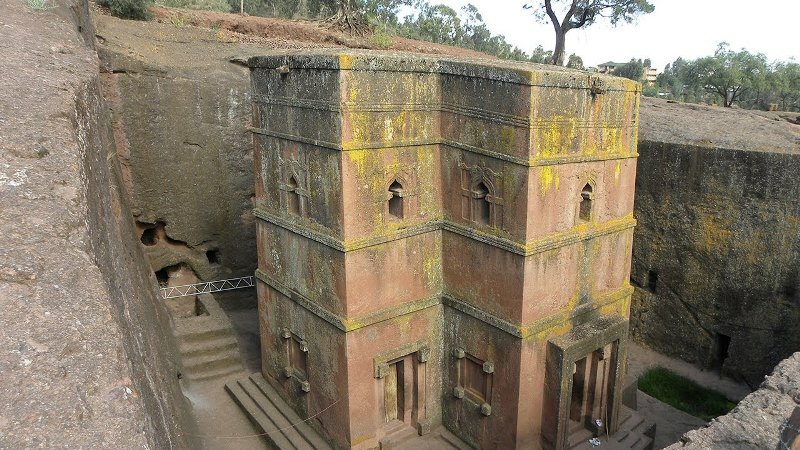 •	Attraction: historical and natural attraction •	Date of Duration:10days/9nights •	Mode of transportation Surface/ Flight NB: Based on your interest, time and budget, the above program can be adjusted.